Unless you are a hermit, your success and happiness largely are dependent on your people skills. Within your organization or team, your management and leadership skills are keys to success. Studies repeatedly establish that characteristics of social and emotional intelligences, such as self-control and appropriate assertiveness, are far greater indicators of future success than IQ. Partnering with a coach to develop these skills substantially increases the likelihood, speed, and magnitude of success. How, for example, can you learn to develop habits for effectively dealing with your own irresistible inclination to micromanage others? Or to deal with a micromanaging boss? Or to deal with difficult people and their issues, such as defensiveness, competitiveness, narcissism, lack of motivation, or ethical blind spots? Partners in Thought® tools can help you develop alternatives for dealing with certain difficult behaviors by helping you inhabit the gap between stimulus and response, resulting in your own optimal action. The need for coaching in management and leadership skills is more critical than ever. 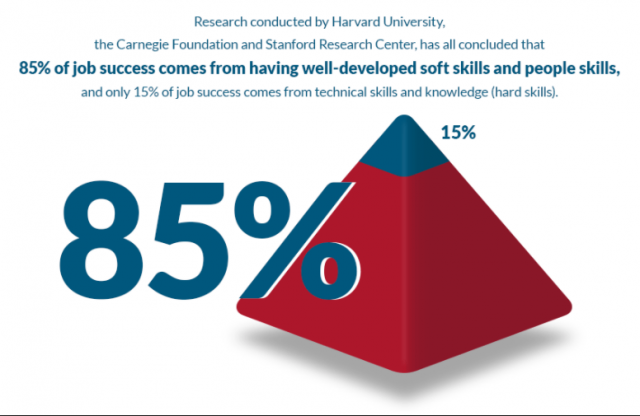 This is because organizations increasingly rely on employees’ technical or academic expertise, but fail to provide the opportunities and support to grow beyond their technical expertise. Nevertheless, the best of these technical experts are “rewarded” for their expertise with a promotion to manage other technical experts. But a technical expert or genius can be a poor manager or leader. How can this new manager be effective when their education, experience, training, and passion never attended to leadership, management, or people skills? This is the "Peter Principle" in action - people promoted to their level of incompetence – especially in technical fields such as engineering, high tech, academia, medicine, law, and accounting, where excellence in a profession or technical skill results in the “expert” being placed in management over other professionals or technicians without sufficient opportunity and support for learning management and people skills. A necessary quality of an effective manager or leader is social and emotional intelligences (“SEI”). The Center for Creative Leadership studied 236 executives working in various organizations across North America and found a strong correlation between SEI and effective leadership, suggesting that at least 67% of effective leadership is based on SEI. The most effective and successful leaders, based on the study, are those who can effectively control their emotions, clearly assert how they feel, accurately understand themselves, effectively manage stress, and cooperate with others in working toward common goals. They also are typically self-reliant, positive, and life-long learners. High achievers, in particular, tend to lack the average SEI needed for them to thrive and flourish. High achievers (and their organizations) therefore can leverage the most out of coaching support. create an environment in which people thrive and accomplish their best? use teamwork effectively to achieve business results? capitalize on the full range of talent to enhance team performance? encourage differing opinions to be expressed and respected? provide clear direction but give space for initiative and creativity? coach teams toward goal achievement? provide feedback to employees to support their development? mentor and guide development of employees? focus training and development investments on defined business priorities? use assignments to provide developmental opportunities? consider the future talent needs of the organization and implement appropriate workforce planning? listen effectively and communicate understanding? effectively interpret intent, influence, and non-verbal elements of communications? tailor communication style to fit different groups and circumstances? present financial and operational information clearly and persuasively? foster open communication and exchange of ideas and knowledge? build and maintain external stakeholders' trust and confidence? foster networks, alliances, and other business relationships? develop common ground among a wide range of stakeholders (for example: other departments, labor, industry, public, international, or other government entities)? work collaboratively to resource and achieve critical priorities? work effectively across functions and cultures? build and sustain commitment to decisions? consistently treat others with respect? develop rapport with other managers? handle emotionally charged or controversial issues with responsibility? deal fairly and effectively with conflicts in the workplace? True leadership also requires entrepreneurship, which includes the willingness to take risks and to seek change and adaption. Without these, one is only managing, not leading. 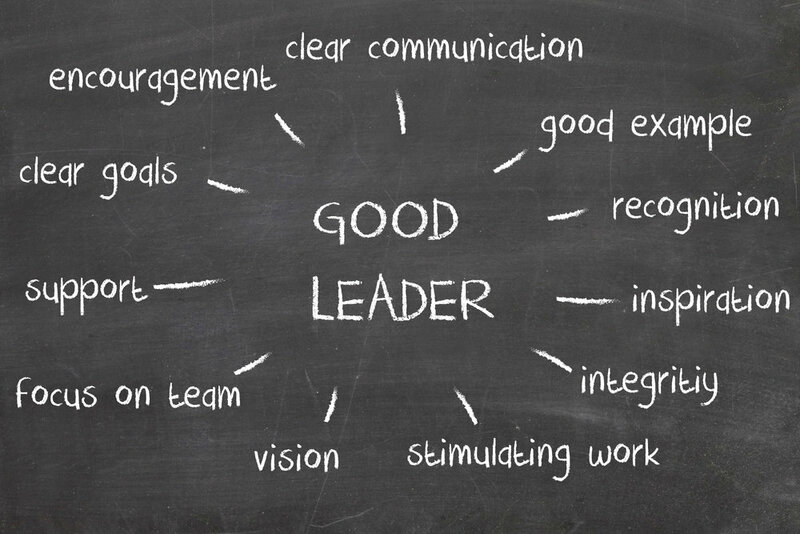 Successful leaders also establish conditions that allow and encourage others to do their best work, through organizational development that includes psychological safety and internal sense of personal accountability. Partners in Thought® clients include senior executives from some of the largest organizations in the world, with our clients located on five continents, and includes leaders of smaller and entrepreneurial enterprises, as well. Many Partners in Thought® interactive workshops are designed for leaders, including workshops on Entrepreneurial Leadership, Crafting a Developmental Organization, Overcoming Barriers to Desired Change, Bridging the Political Divide, facilitating Transformational Meetings, Real-Time Development of Your Brand, and optimizing Decision-Making.